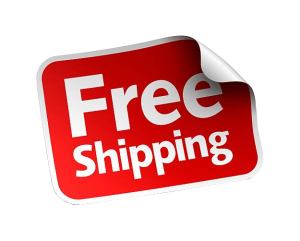 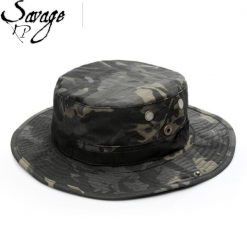 Durable metal snaps on both sides of the cover provides two different styles. 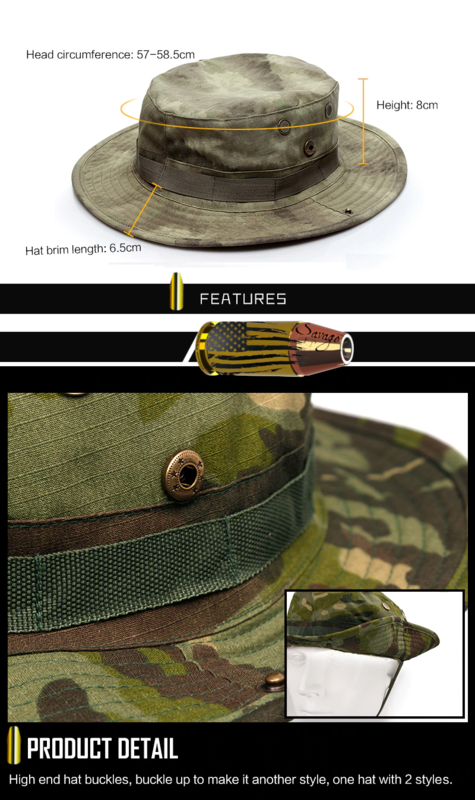 Four metal mesh air vents hemmed into the top of the hat to allow air circulation. This allows for more comfort and a breathable shade while displacing the heat. 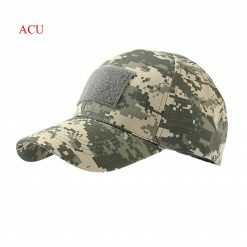 The delicate stitching is made from innovative spider wire thread. 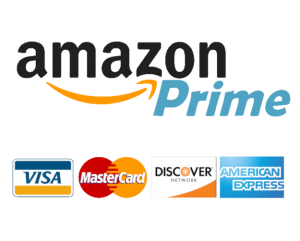 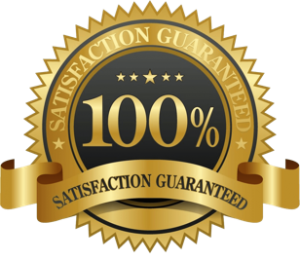 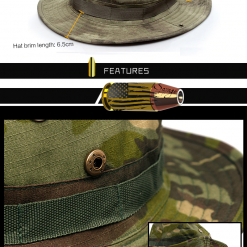 Allows firmness and a more three-dimensional design. 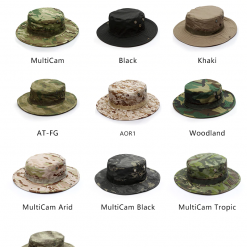 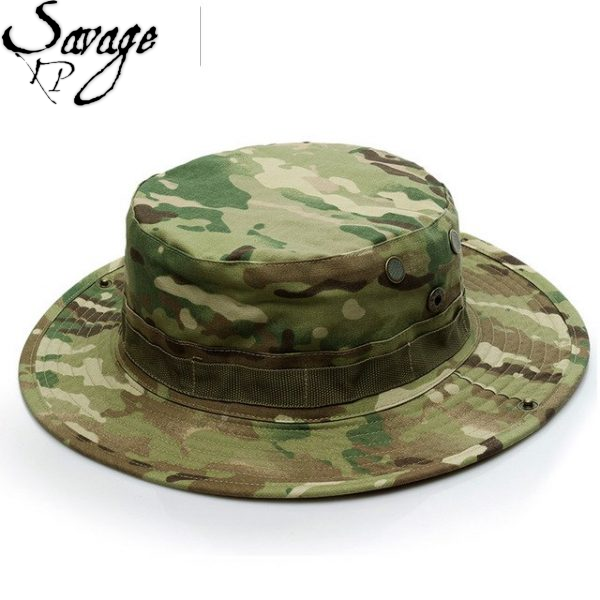 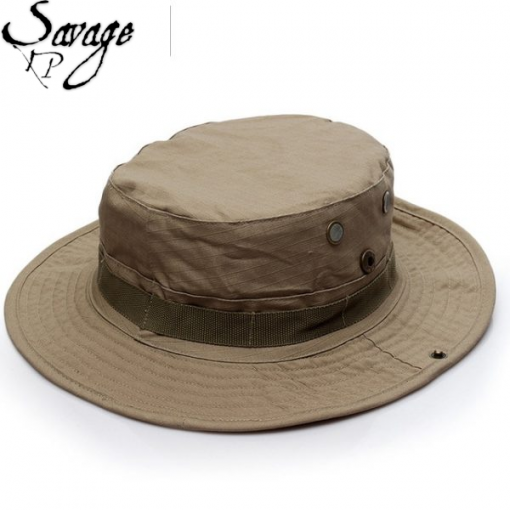 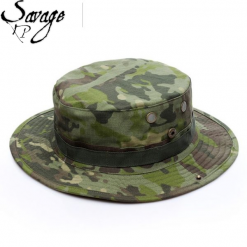 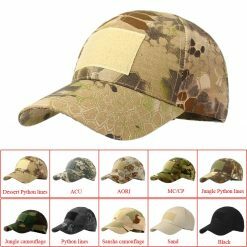 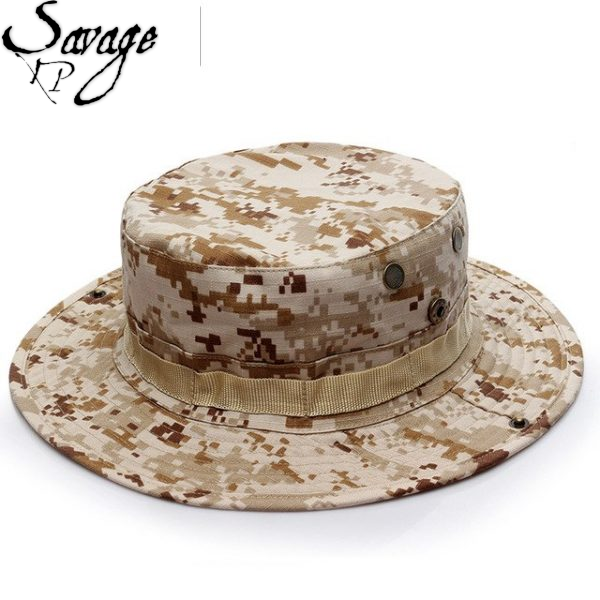 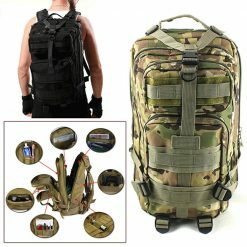 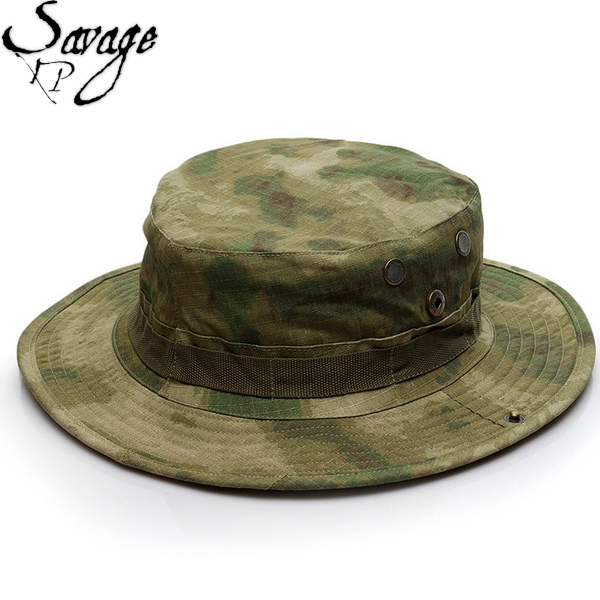 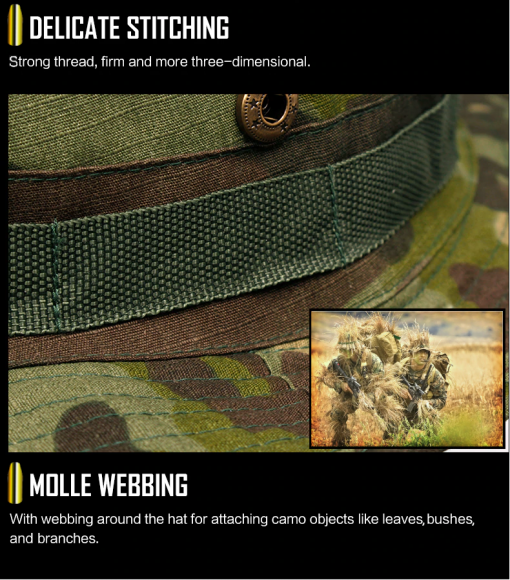 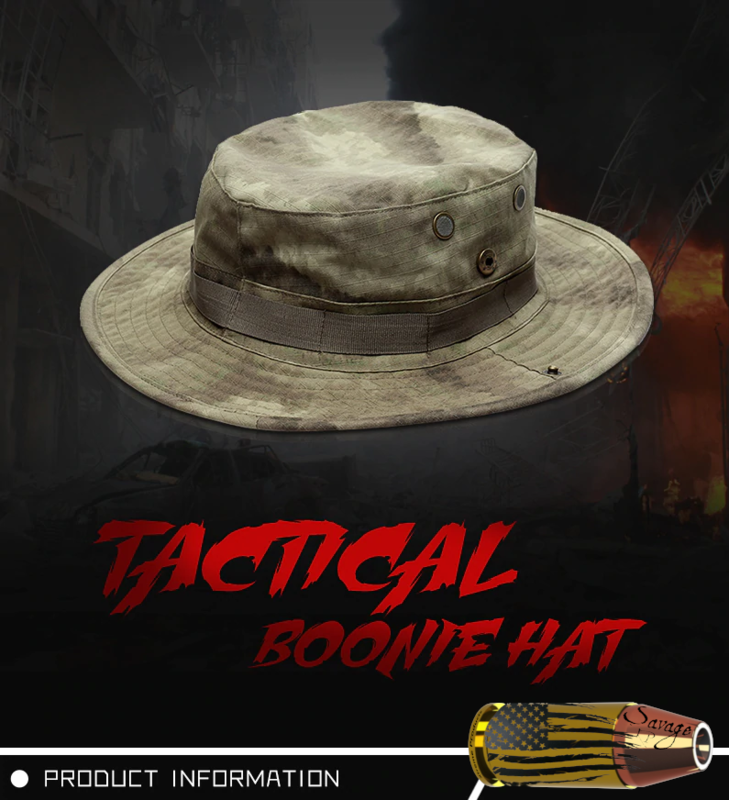 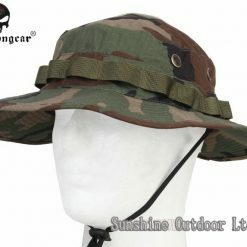 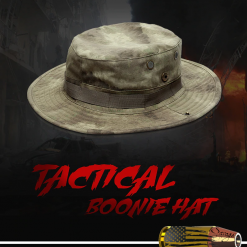 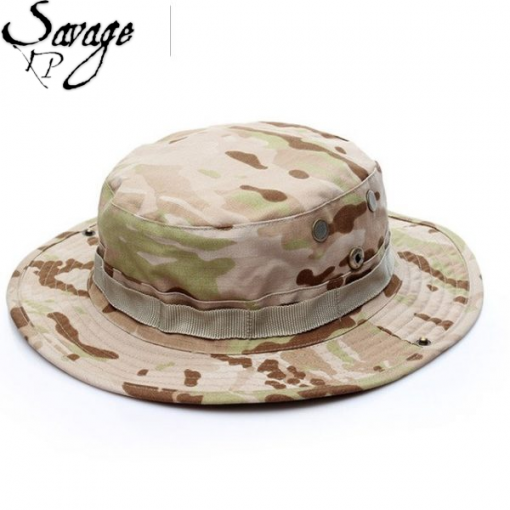 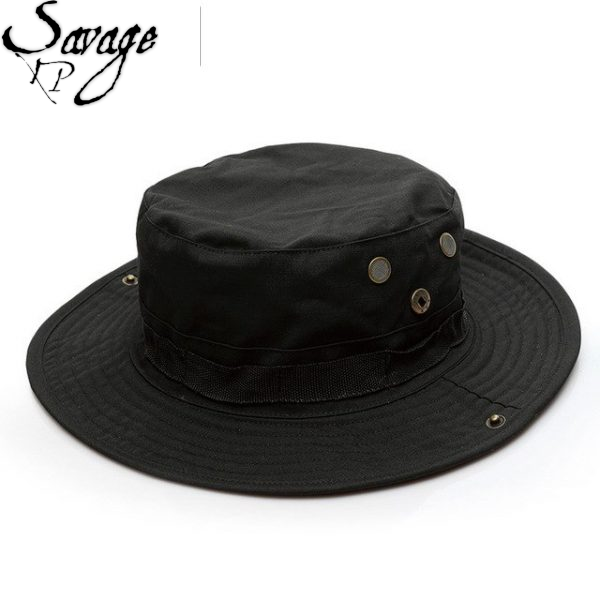 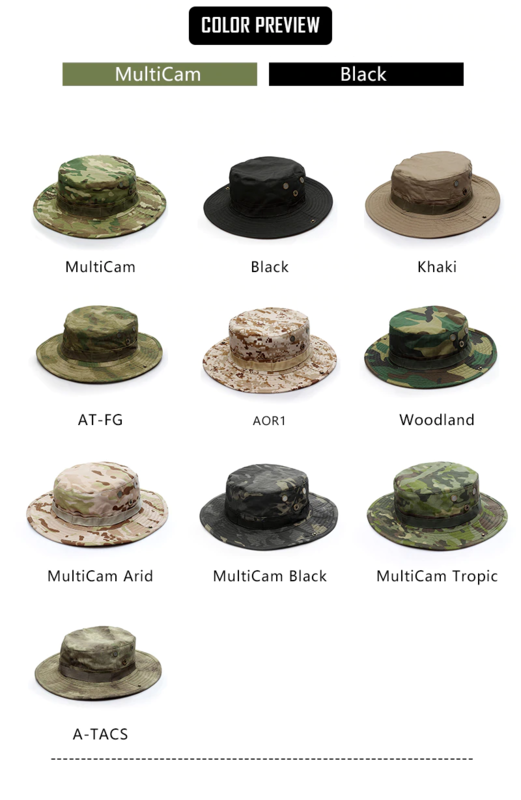 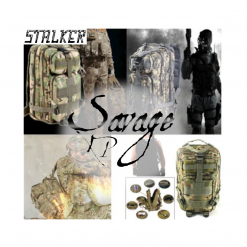 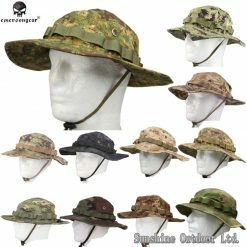 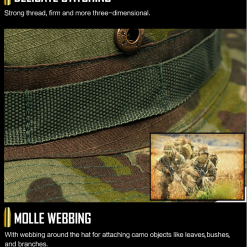 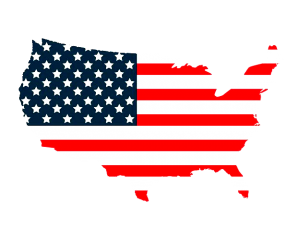 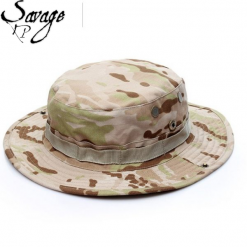 Molle webbing around the hat for attaching accessories, or breaking up silhouette with brush, branches, weeds, grass, or other natural resources in your environment.